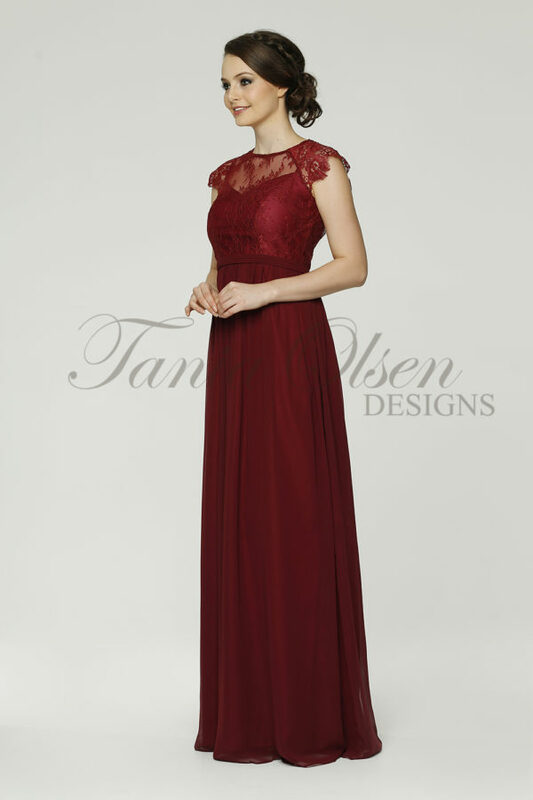 With its feminine hue and sweetheart neckline, the Amber Tea Rose Bridesmaid Dress is all about romance. It also makes a lovely evening or formal gown. For a bridal party of feminine loveliness, the Amber Tea Rose Bridesmaid Dress is the one to choose. It evokes a romantic feel with its pleated sweetheart bodice and its long flowing skirt has an element of goddess about it. This gown is also great for showing off the shoulders and back.